The statistics are in and 2016 is now in the record books. We saw 17.1 million surgical and minimally invasive procedures performed with breast augmentation and Botox leading the way. Overall the 2016 statistics saw a 3% increase over 2015. 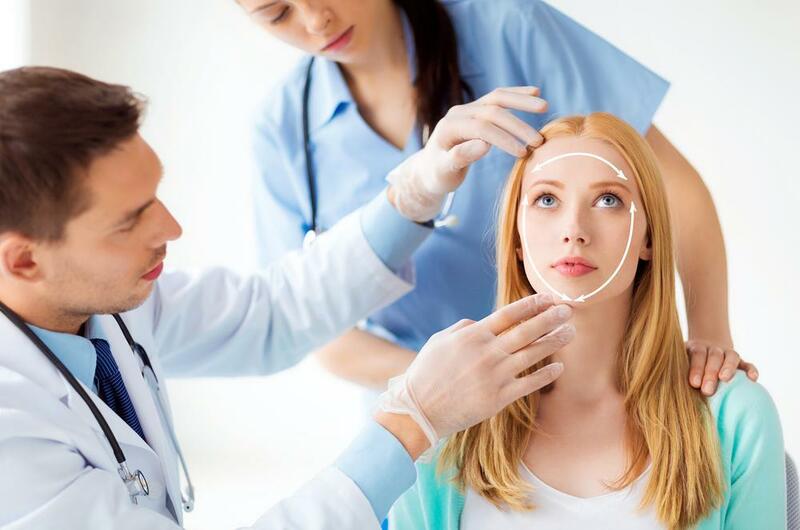 Facial cosmetic procedures saw a sharp rise and once again are one of the top 5 procedures requested. I personally have seen a significant increase in both women and men seeking facelifts or facial cosmetic procedures. Another key area that saw a boost is autologous fat injections to the breast, buttock and face. Personally, I use autologous fat injections in about 60-70% of my facelift patients. In some of my breast patients I am removing their implants and replacing them with the patient’s own fat. In primary breast augmentation I use their own fat to enhance their final result.